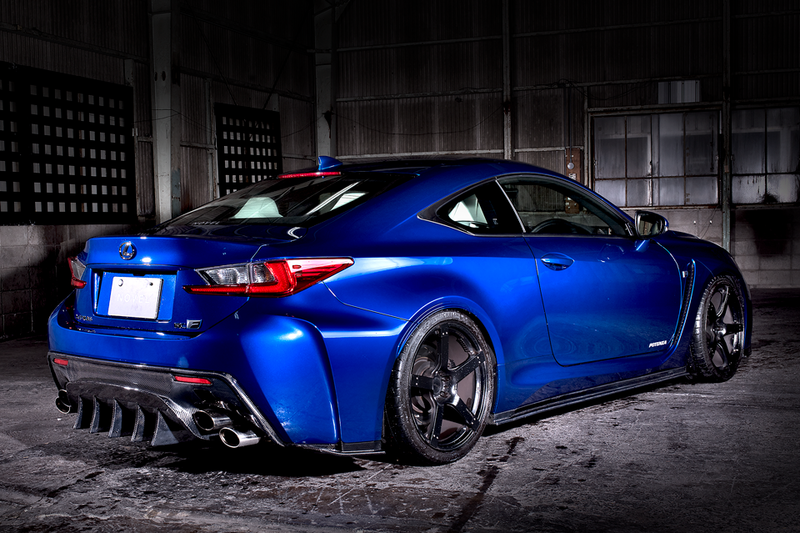 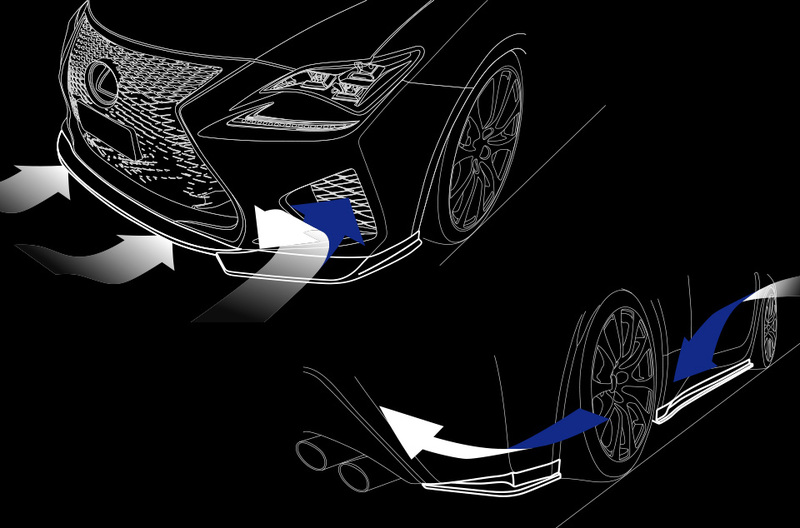 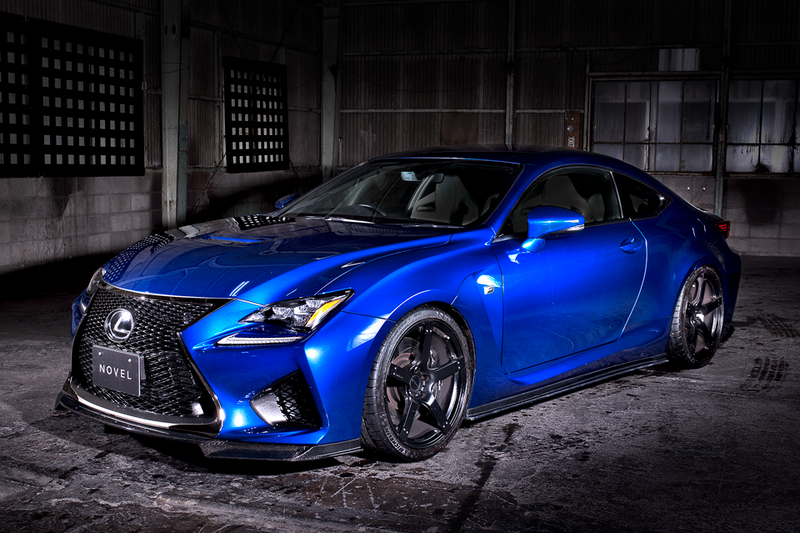 Our RC-F Aerodynamics kit is representative of NOVEL’s philosophy of being ONE and ONLY. 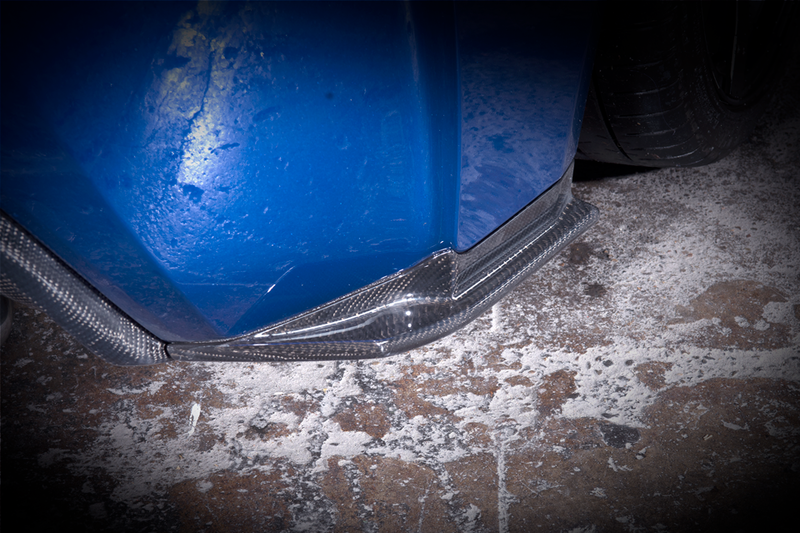 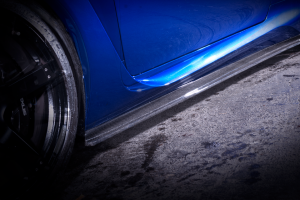 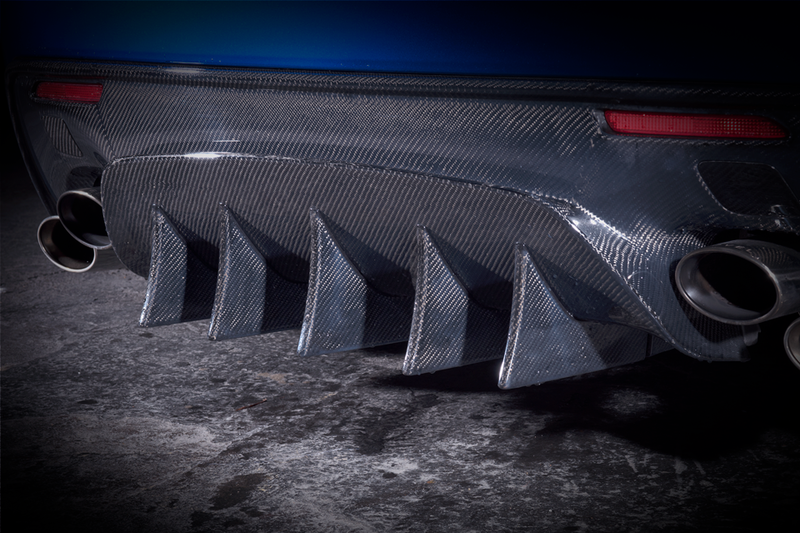 The center of the front spoiler generates significant downforce by developing a high-pressure area above the spoiler and redirecting high-velocity airflow underneath the car. 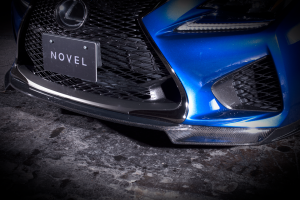 The sides of the front spoiler are extended outward and beveled to guide high speed airflow directly into the side air ducts to improve cooling performance. Our side skirts and rear under spoilers are designed to stabilize the chassis with additional downforce by harnessing downward airflow from the sides of the exterior. Copyright © 2016 NOVEL. All rights reserved.